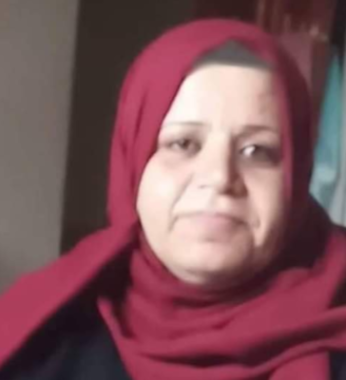 Updated: The Palestinian Health Ministry said the slain Palestinian woman has been identified as Amal Mustafa at-Taramisi, 43, from Sheikh Radwan neighborhood, north of Gaza city. It added that the woman was shot in her head, and died from her serious wounds shortly after she was injured. At least 25 Palestinians were injured in several areas of the Gaza Strip, including at least one who remains in a critical condition. Updated From – Jan 11, 2019 @ 16:46: Israeli soldiers killed, Friday, one woman, injured 25 Palestinians, including one medic and a journalist, and caused dozens to suffer the effects of teargas inhalation, after the army resorted to the excessive use of force against the protesters, participating in the Great Return March procession in the Gaza Strip. The soldiers, stationed in fortified towers and posts across the perimeter fence, fired many live rounds, rubber-coated steel bullets, high-velocity gas bombs and concussion grenades.